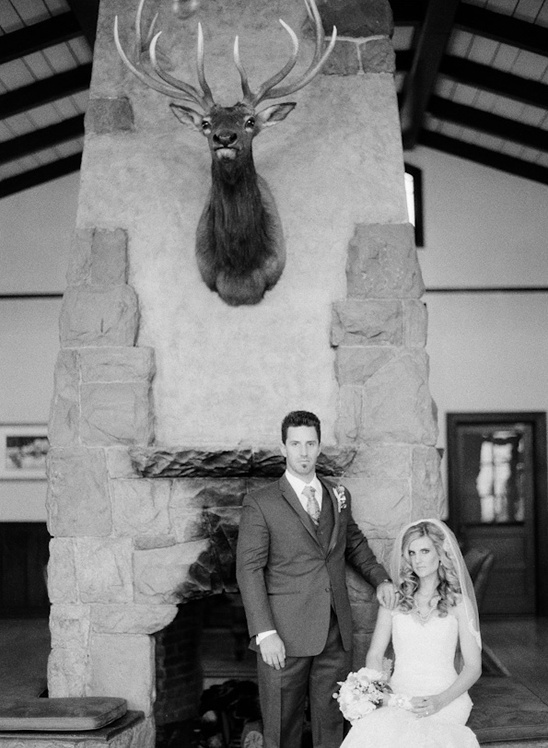 Rebecca and Greg searched long and hard for their perfect rustic wedding venue. 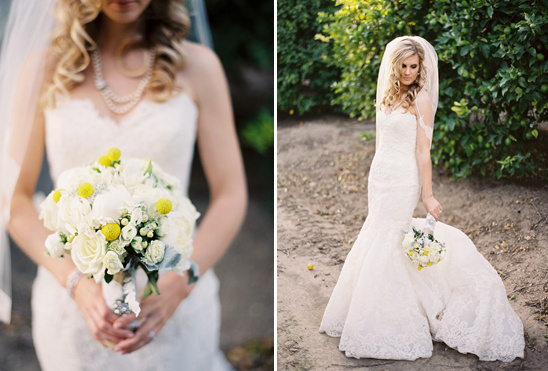 They found exactly what they were looking for in Limoneira Lemon Ranch in Central California. 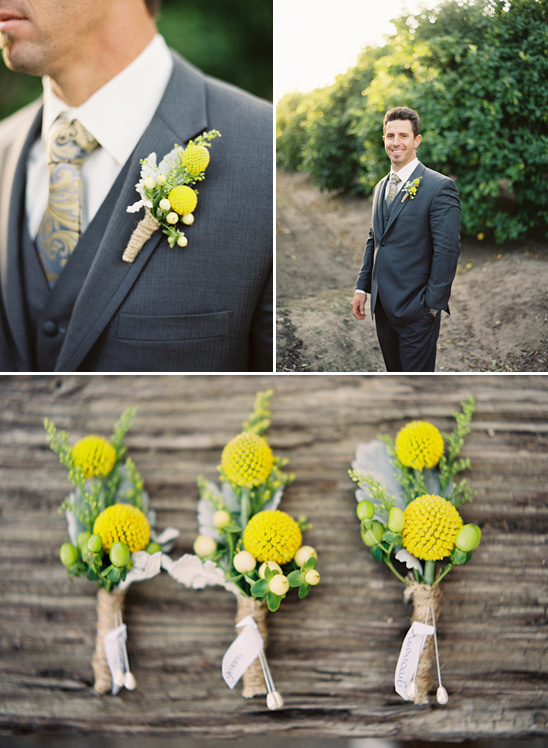 The natural backdrop of Limoneira Ranch's became the inspiration behind their charcoal and lemon yellow vintage/rustic wedding. 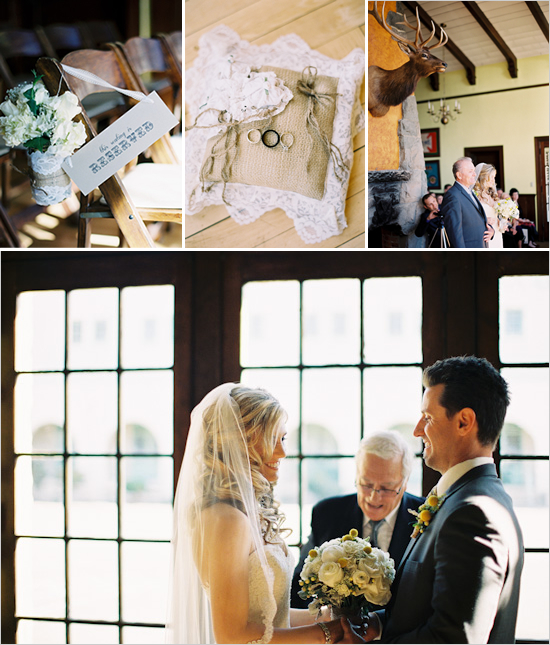 Filled to the brim with do-it-yourself detail. 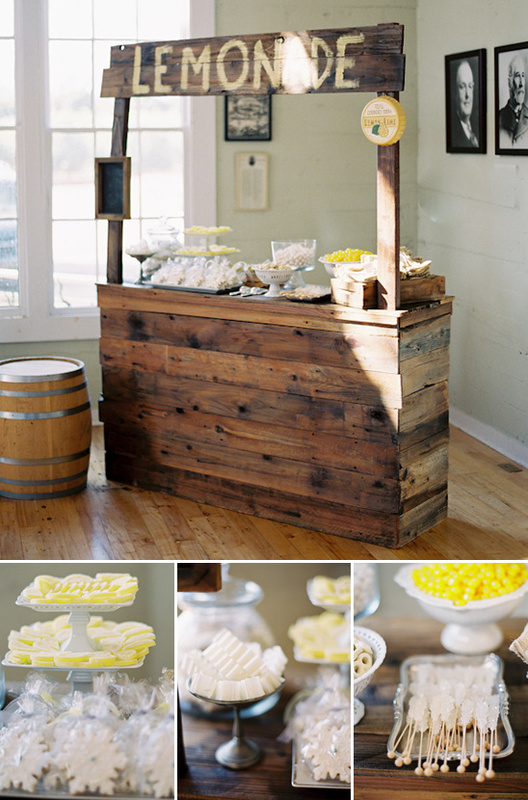 From vintage milk bottles, mason jars, pewter pieces, lace and dollies collected from antique stores and garage sales; burlap runners and candy bags hand sewn by the bride's mother; bridesmaid necklaces designed by Greg’s aunt and a lemonade stand turned candy table. 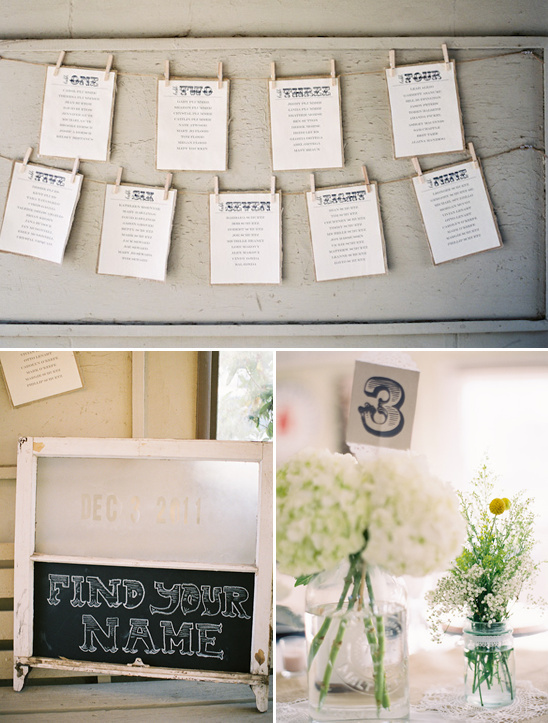 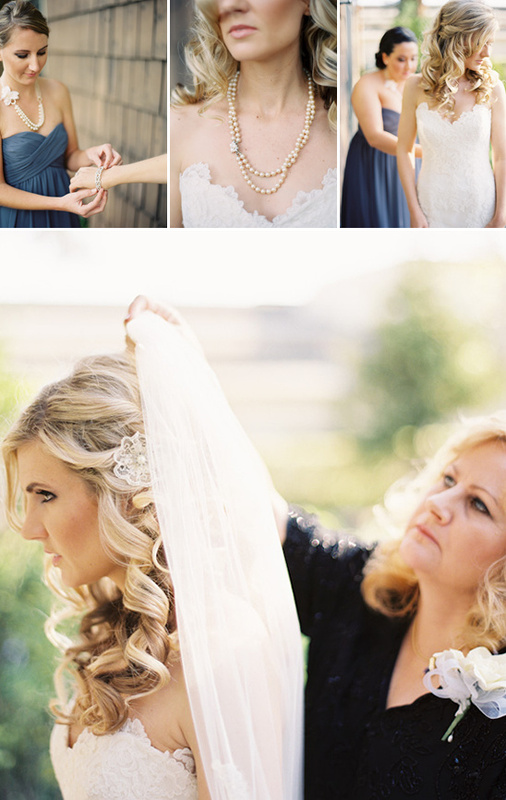 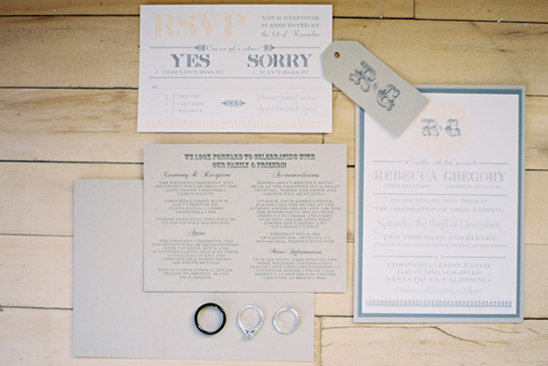 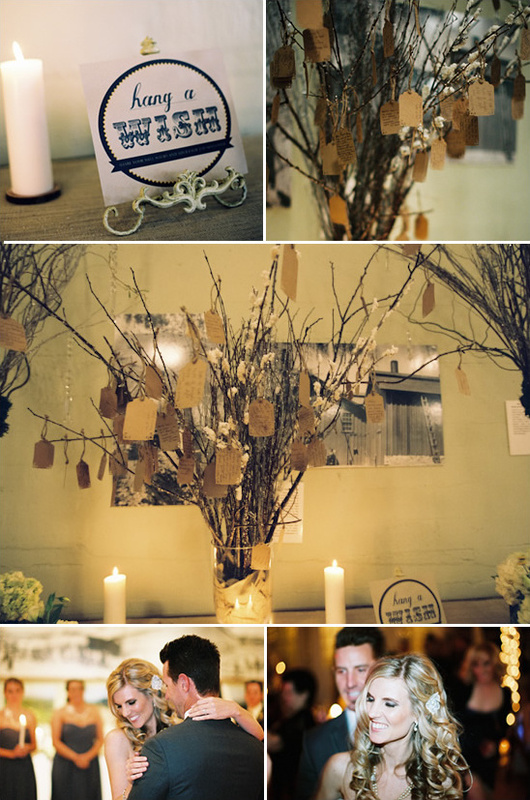 All of this rustic chic wedding inspiration was captured ever so beautifully by Kurt Boomer Photo. 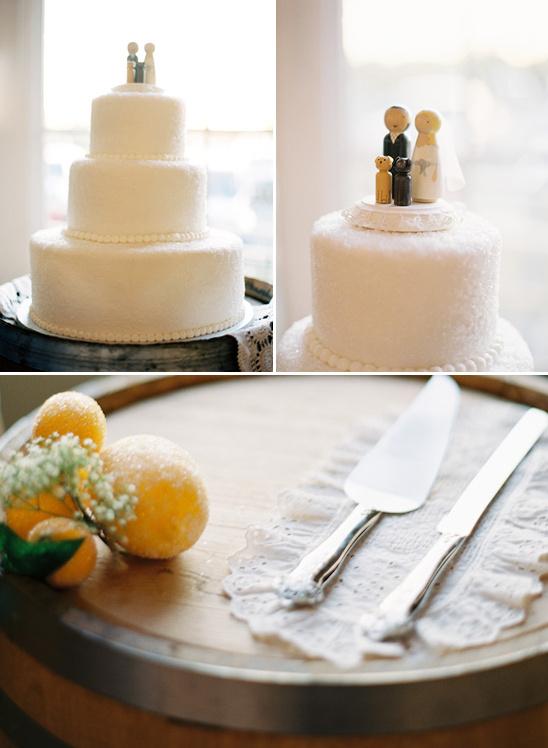 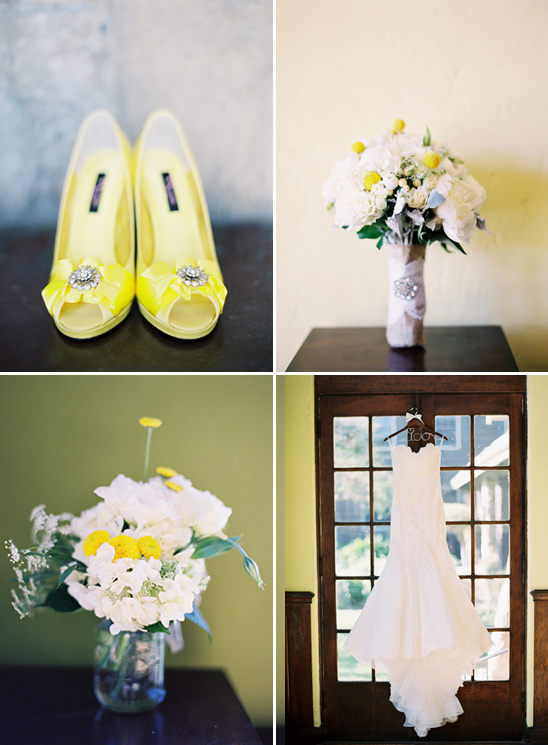 To see all of these rustic chic yellow wedding ideas up close be sure to see the full wedding gallery.